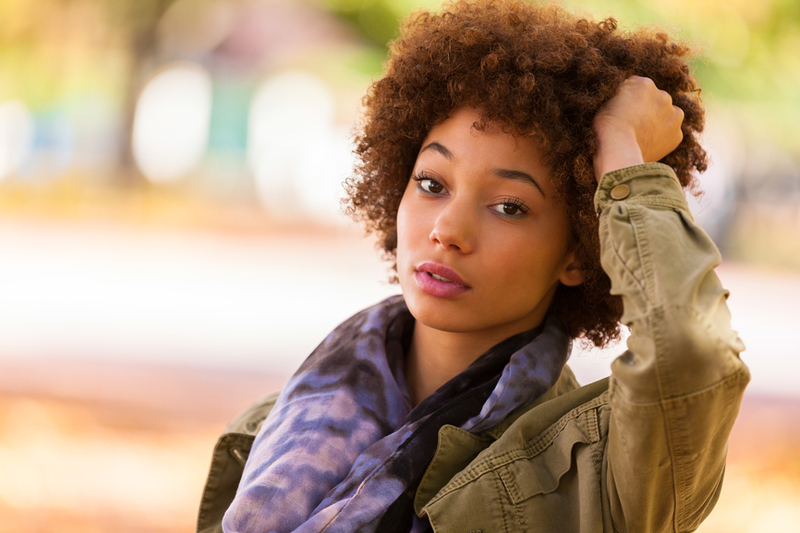 Deciding to go natural can be scary. You want your style to be on point every day, but if you’re used to working with only relaxed hair, you’re probably wondering if you have to do the big chop, nervous about what your friends and family might say, or worried that you won’t know what to do with it once the water hits it. We get it. That’s why we’ve compiled a list of videos from other Black girls who’ve already made the transition. Check ’em out and then, do you.